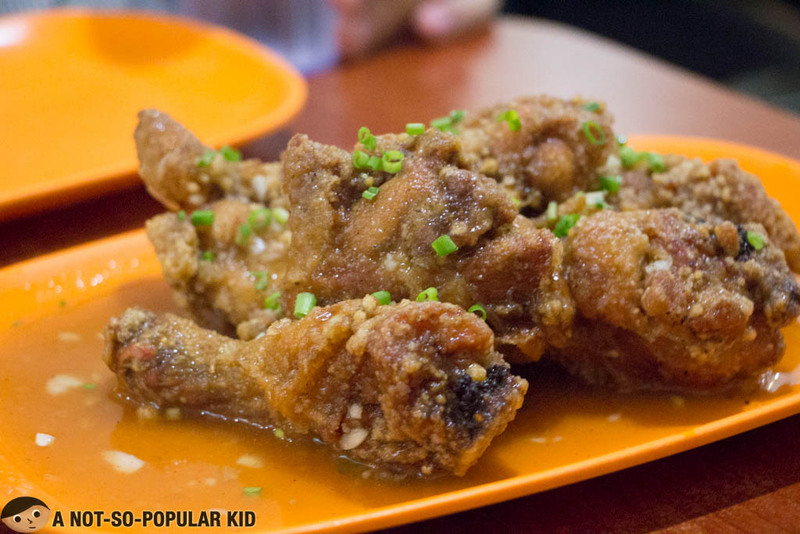 101 Hawker Food House - A Foodie Must-Try in Makati! Finally I got to bring my camera during this third visit here in 101 Hawker Food House. 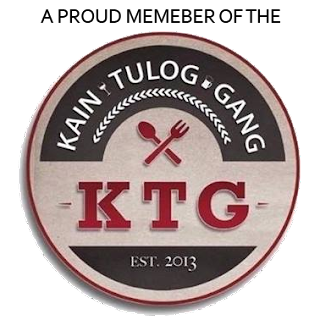 I've been meaning to sharing this place with you because of its great food that comes at affordable prices. Despite the need to walk about 15 minutes to this place, we still went for it because of the amazing dishes they serve here. Also, since we wanted some of our other friends to get a taste of Hawker, we tagged along as many friends as we can. 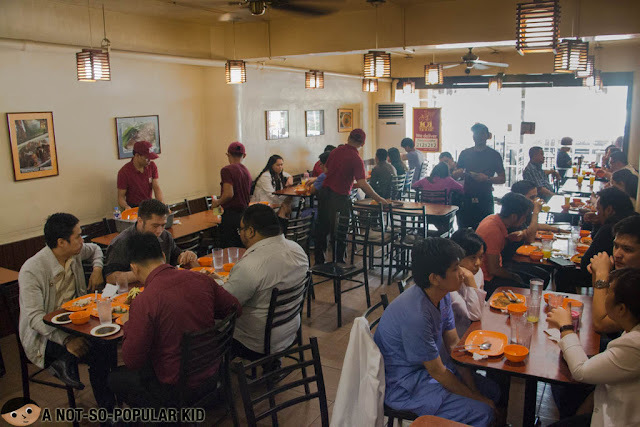 As seen in the photo above, this place is nothing short of simple, but don't worry, you won't mind the slight uneasiness when you get to taste the dishes here. 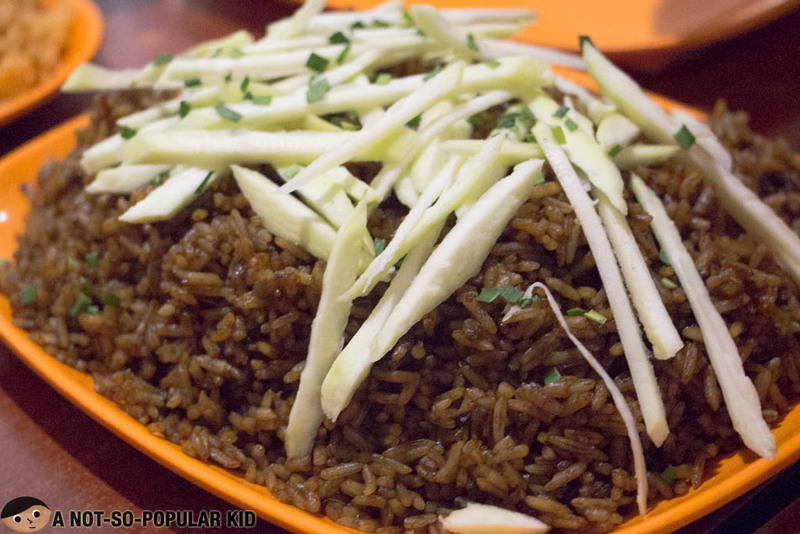 This Thai bagoong rice was tasty on its own with a good blend of sweetness and saltiness. 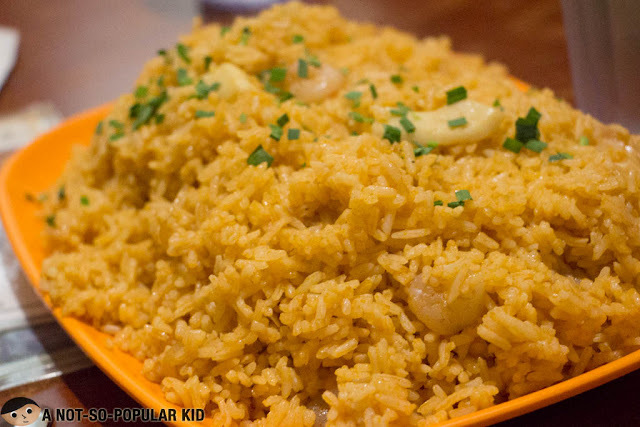 With a more simple yet balanced taste, this Nasi Goreng is our ultimate favorite among Hawker's rice collection. 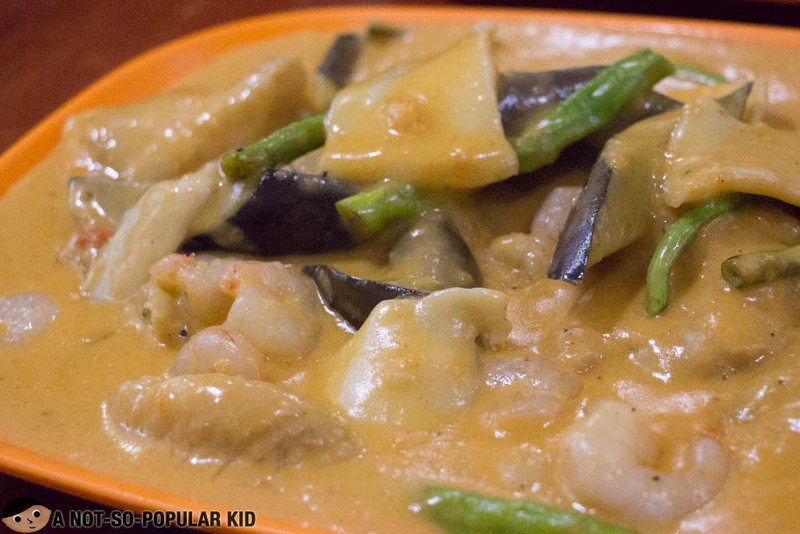 It got this seafood goodness that blends well with other dishes. Ever since my palate already learned how to appreciate curry, I became more enthusiastic in trying dishes that contains this wonderful spice, and this dish just reinforced that liking. Also, with a generous amount of seafood, this dish proved to be delish and amazing! The Hainanese Chicken was simple yet nice, but what added a lot of delight in this dish was the amazing set of sauce that came with it. Hence, I'm telling you not to forget asking for those sauce! I swear, you'll love it! Although I found this slightly normal, my friends loved this Lemon Chicken! Perhaps it was the sauce that they really love because I may have to agree that it was tasty and well-blended. However, I just didn't like the chicken itself due to its lack of "quality". There you have it -- Hawker Food House! 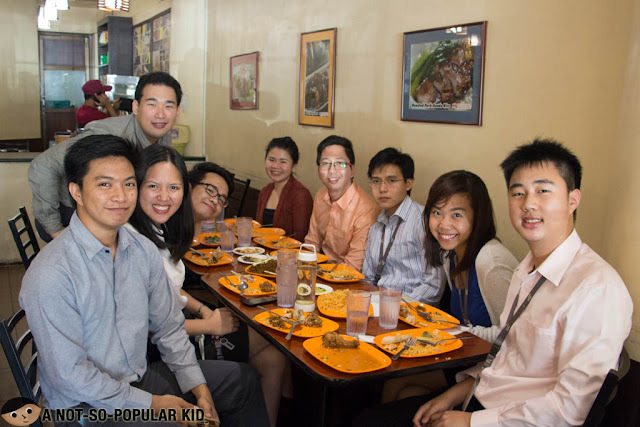 Here's a documentation of our visit here in the restaurant. Happy tummy! 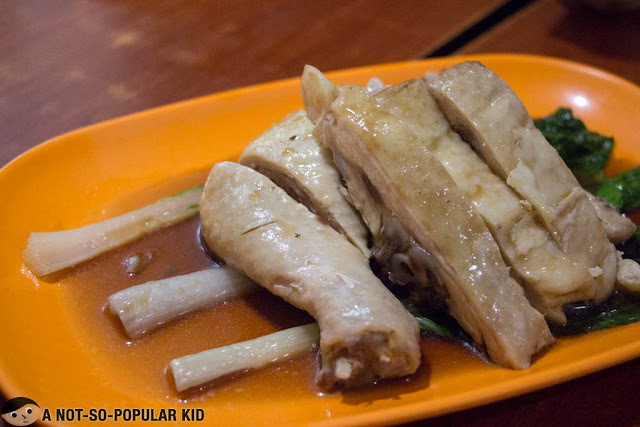 The food here in 101 Hawker Food House is surely something to love because of great taste and affordability. If only this place is just a few steps away from where we work, we will be frequenting this place. 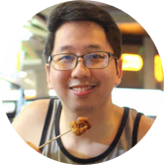 Anyway, if you want to deviate from the usual food options, you may want to drop by this place and enjoy some Singaporean delights!